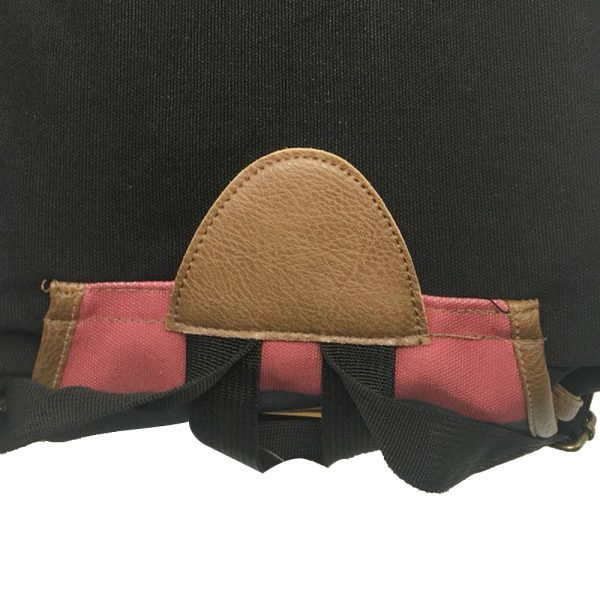 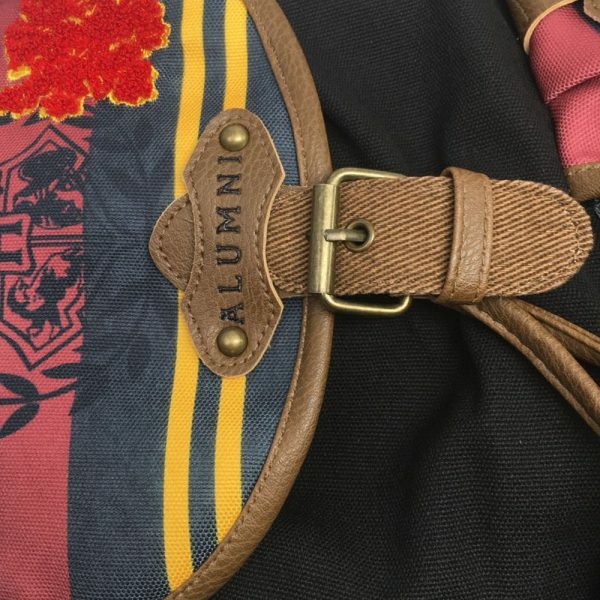 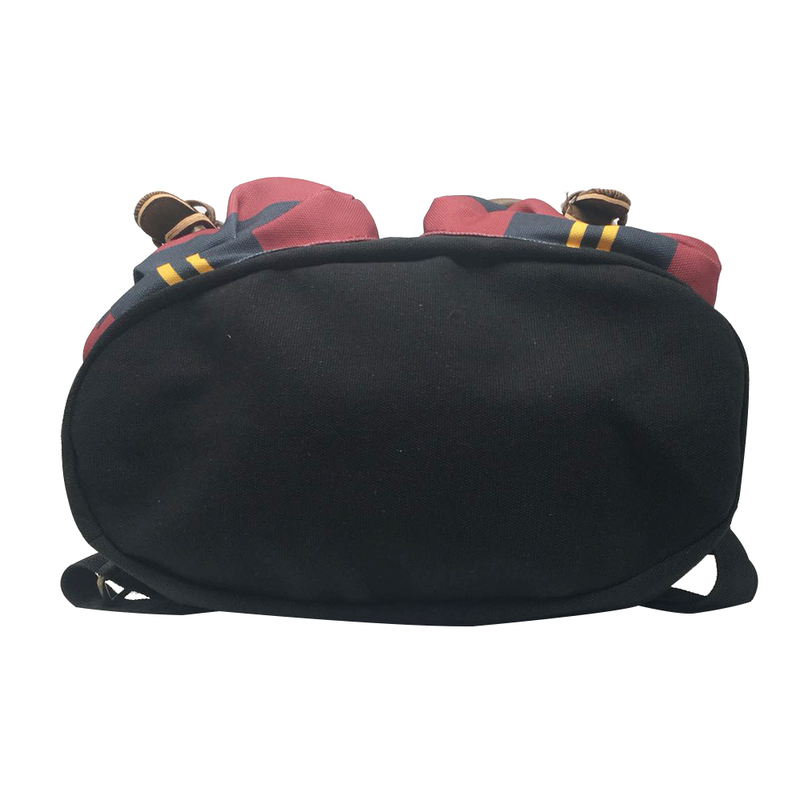 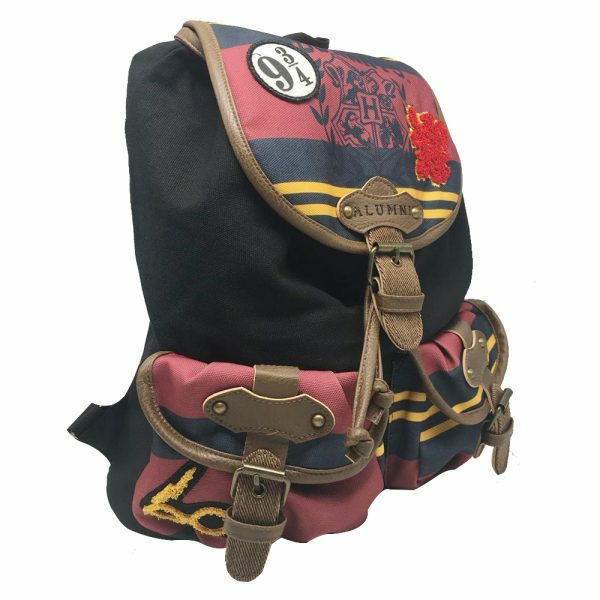 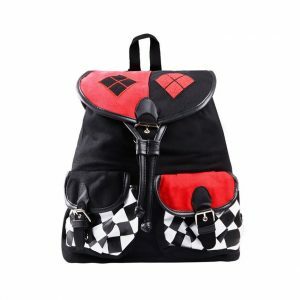 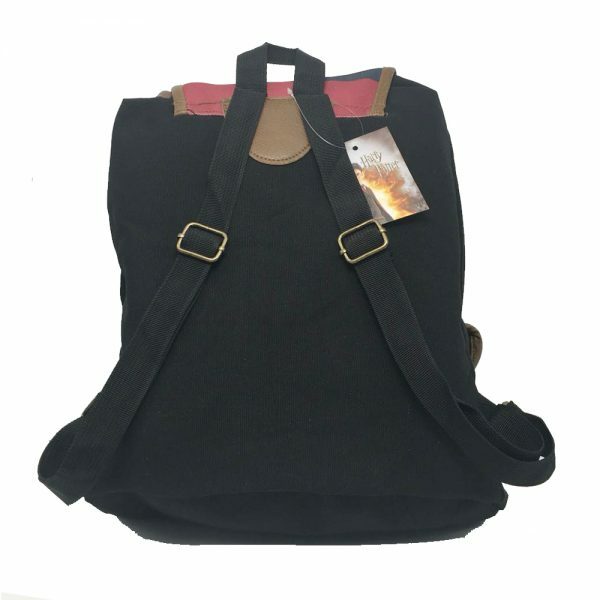 Our exclusive Harry Potter Alumni backpack is made from Muggle Canvas and Polyester so it is very strong. 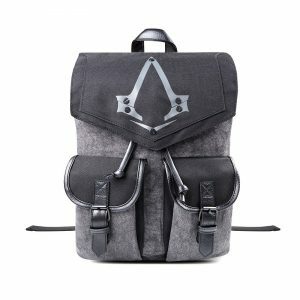 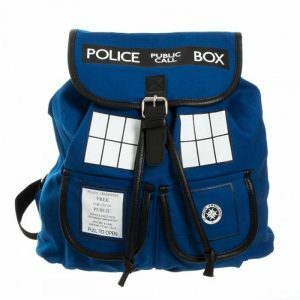 It measures 14 x 17 so it can easily hold quite a few magical textbooks or a enchanted laptop. 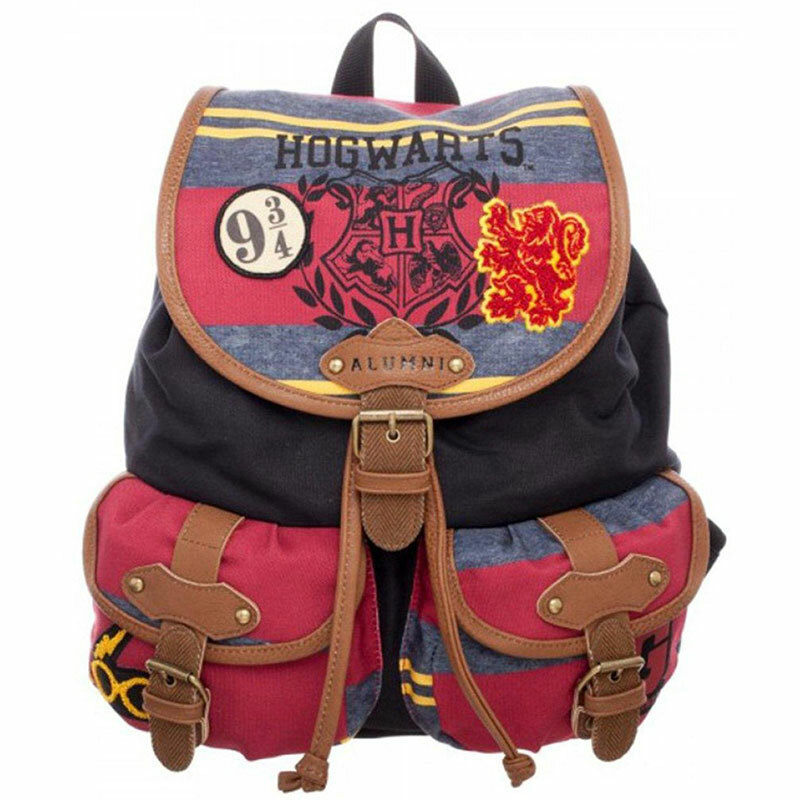 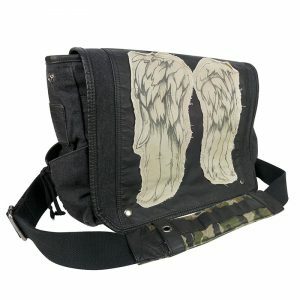 Lots of pockets and storage space for anything you might need no matter what wizarding school you plan on attending.